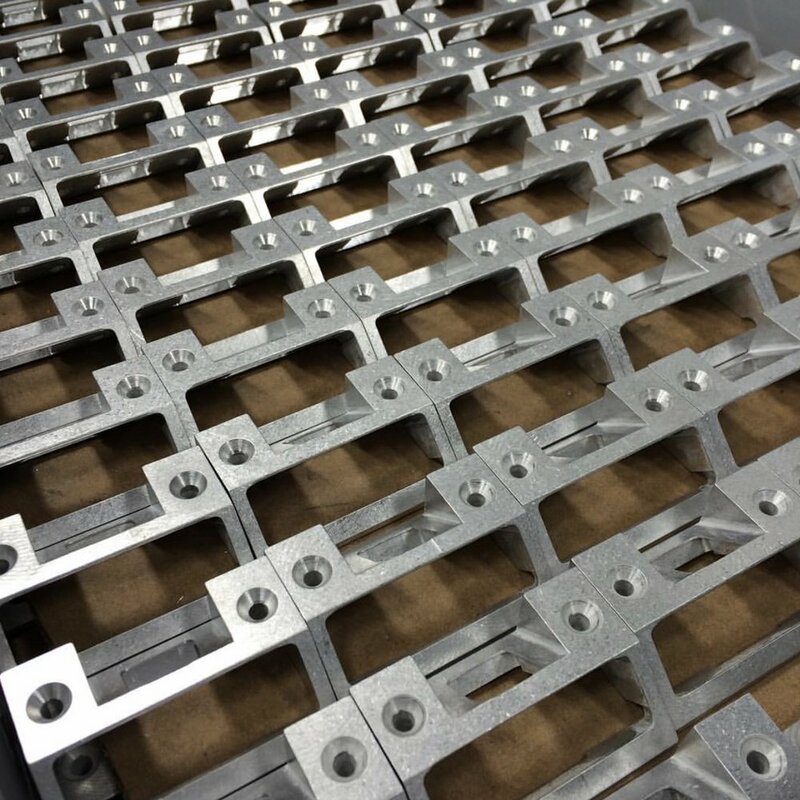 S&S Machine’s cnc milling service provides custom prototypes and end-use production parts. We specialize in simple to complex precision parts with tight tolerances. We machine parts from more than 30 engineering-grade plastics and metals. Materials range from plastics like ABS, nylon, polycarbonate, and PEEK to aluminum, stainless steel, inconel, titanium and tool steels.